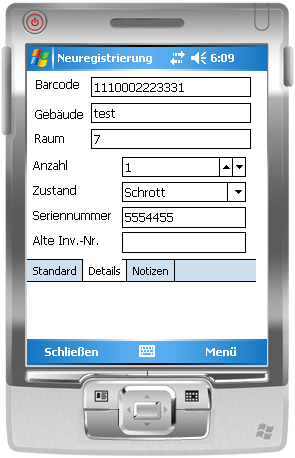 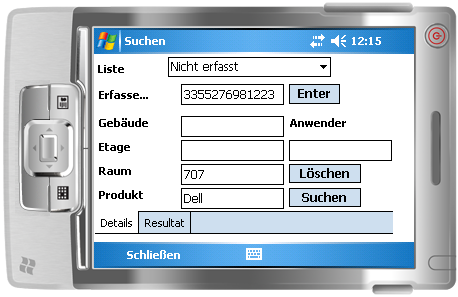 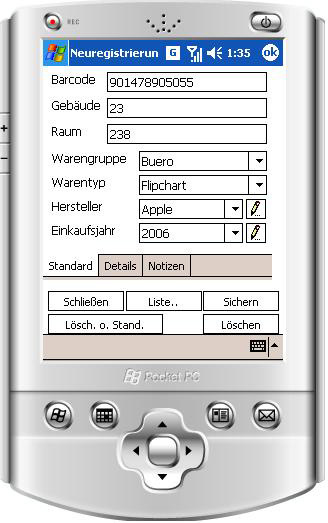 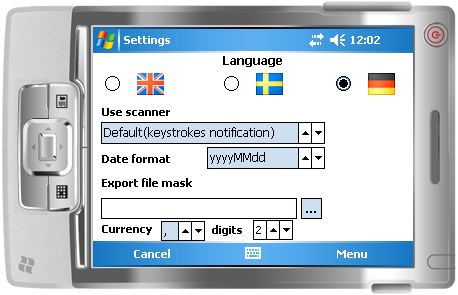 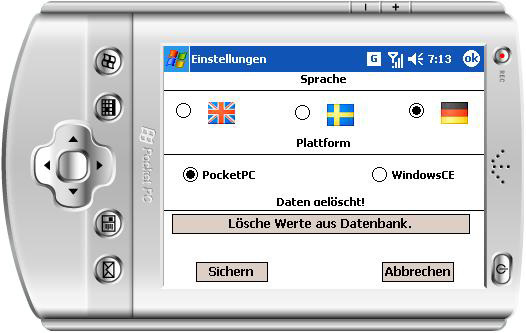 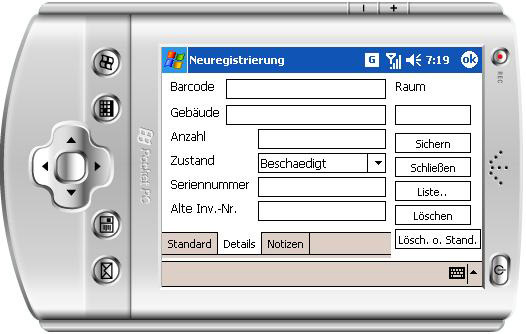 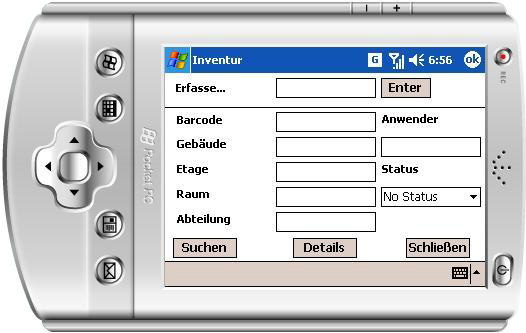 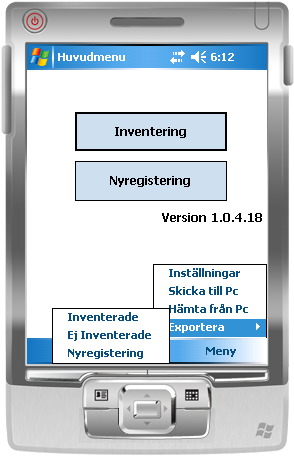 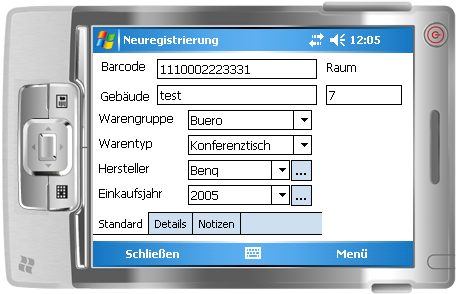 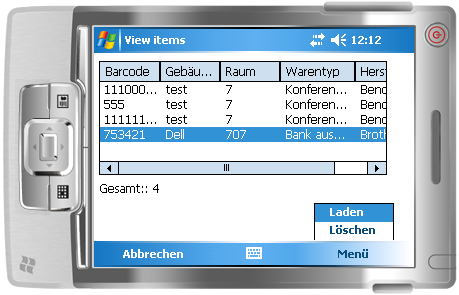 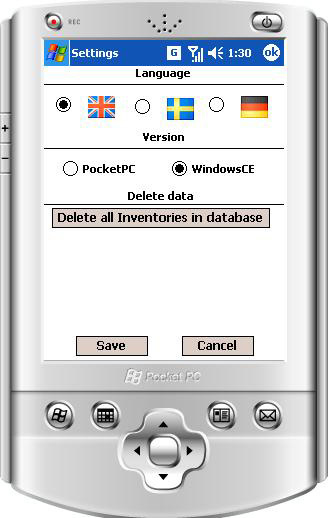 PDA – PocketPC (Windows CE and Windows Mobile) application for inventory management with bar-code reader integration. 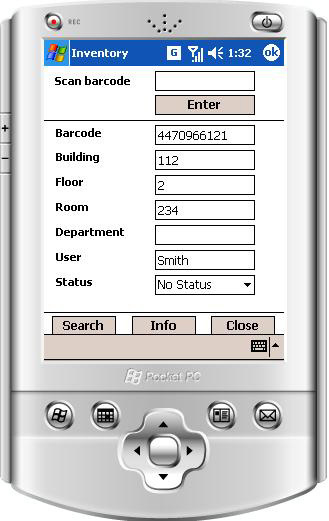 This tool is obsolete now, Windows Phone 8 is the latest Microsoft product. 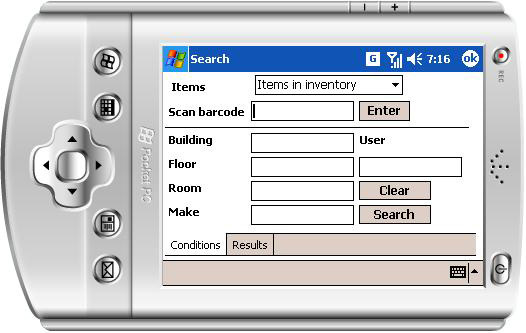 PDA - PocketPC (Windows CE and Windows Mobile) application for inventory management with bar-code reader integration.